Battery Consultant, Li-Ion Battery Manufacturer - Axiss Tech. Axiss Technology is a Taiwan based manufacturer specialized in battery, battery packs and related customize services as well. We've won the reputation of the series of products in the industry and also got the trust from our customers. 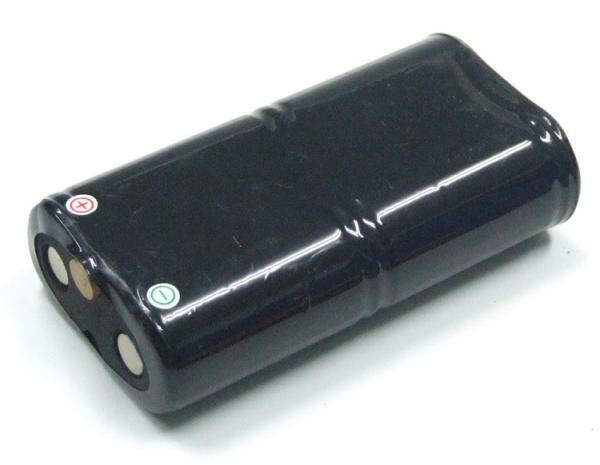 We provide not only battery packs in quality, but also serving customize services to meet all kinds of needs. As an experienced battery consultant, we devote ourselves into elevating the quality of our battery products as possible as we can. By applying standard equipment and grouping a qualified R&D team, we are confident to provide you the best products. We hold to the principle to provide the best solutions and related battery consultant for the customers, so we have professional teams for both R&D and customer's services. Our goal is to become one of the best suppliers in the industry, and at the same time, build up the business partenrship with our customers. By offering substantial benefits in the form of competitive pricing, we will give you the most professional battery consultant and timely delivery for the products you need. If you are interested in our services and products, please do not hesitate and contact us today for more information!